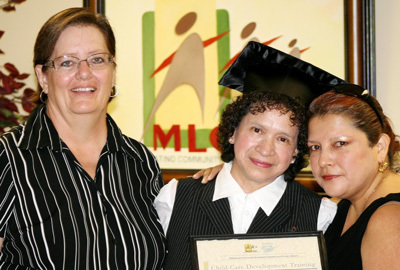 MLCDC provides Latinos with opportunities to generate economic growth by providing financing products, development services and community development that advances their ability to develop a sustainable future in the Midlands. 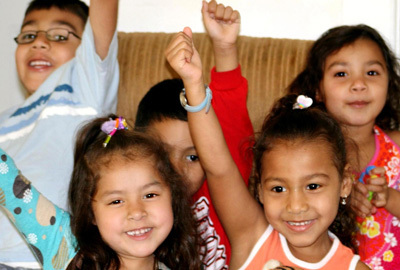 MLCDC will be a catalyst for a thriving, diverse, and inclusive community enriched by Latino influence, economic results, culture and leadership. The logo represents the development and integration of the Latino bronze people into the economy of the United States of America. A yellow geometric figure represents wealth in Latino American countries and the green geometric figure represents the concept of wealth in the United States. The yellow figure is over the green rectangle indicating the interaction of both concepts. Childcare Networking and Educational Meetings: At these gatherings, MLCDC is giving educational and networking opportunities to childcares in Greater Omaha. Women Go Forward fosters the empowerment of women who are often relegated to the home. The program helps isolated participants to build friendships, engage in the community, and improve skills and self-esteem. Women Go Forward increases opportunities for Latinas through holistic education, workforce, entrepreneurial training and financial literacy. Women Go Forward offers entrepreneurial training, individual business counseling, technology training, leadership development, access to capital and financial education. In this program, MLCDC helps small businesses that have no access to bank loans. 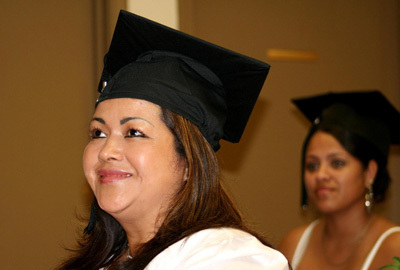 Computer skills are taught to enhance each individual’s proficiency and give information technology to the Latino business community. The conference features a national guest speakers to discuss the ways in which other cities have successfully implemented community and economic development programs. ®Midlands Latino Community Development Corporation . All rights Reserved.